Abundant Water has experienced significant growth since its inception in 2008 - and we've learnt a huge amount along the way. In 2017, Abundant Water begins plans for implementing social business models in rural areas of Timor-Leste, including identifying partner community NGOs in the Timorese capital, Dili. 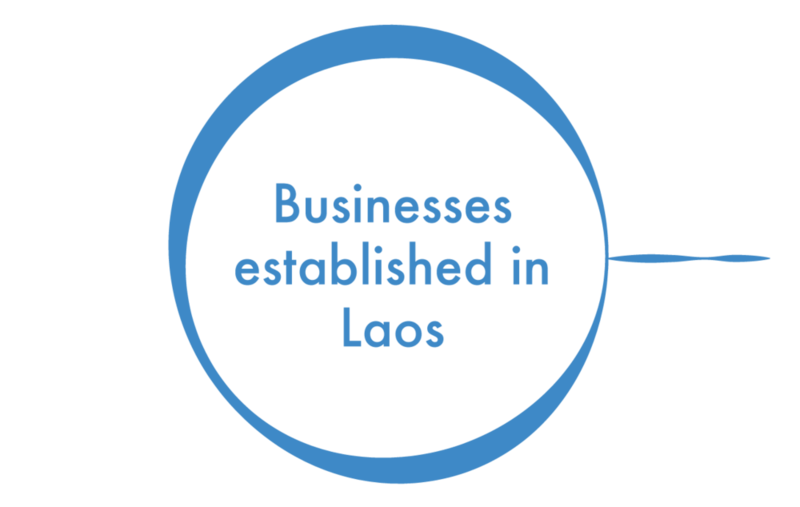 With the water filters successfully in use across Laos by 2015, Abundant Water establishes micro-businesses to ensure sustainability. In April 2015 after the Nepal earthquake we were approached to introduce our training program to aid the country's recovery. Training workshops on business and filter production are held. 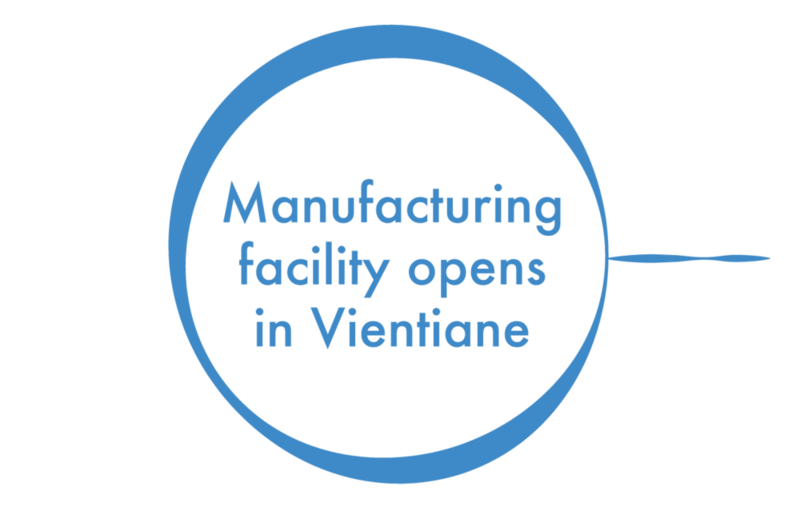 Following successful testing of the filters in Laos, Sunny established a manufacturing facility in Vientiane. We still use this facility today to produce the filters and train our potters. Following a cholera outbreak in Laos in early 2009, Sunny approached the Lao Government with the initiative of using the filters. 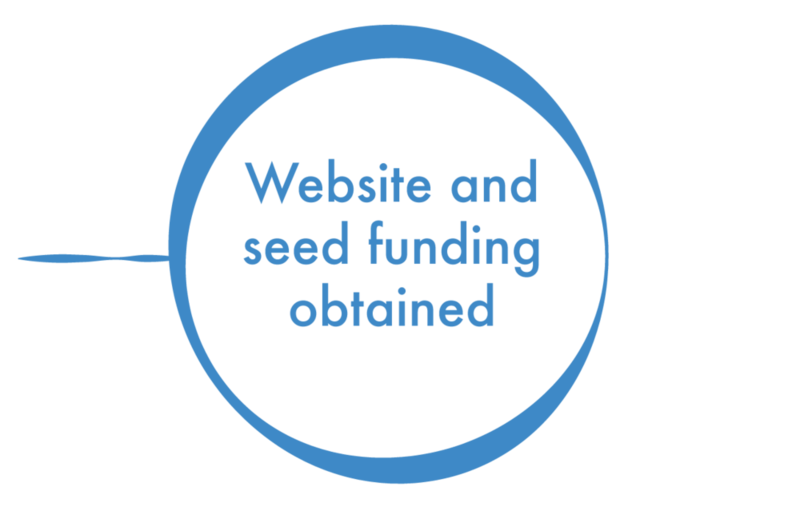 They enthusiastically supported the project and made its Health Department laboratories available for filter testing. By mid-2009, three different iterations of the ceramic filters had been tested and a viable filter had been produced. In 2008, Sunny established abundantwater.org, a website where he canvassed support for the project, which he readily received from friends and family and began discussions with local potters in the Laos capital, Vientiane. After obtaining AUD$2000 in November 2008 from Canberra Rotary for seed funding, Sunny returned to Laos and began the process of making clay-pottery filters with local potters. Sunny sought advice from Dr Tony Flynn at the Australian National University, who had demonstrated that innovative low-cost clay-pottery filters removed over 95% of the pathogens in water. From his time as a Youth Ambassador and work in development, Sunny also knew that a succesful clay-pottery filter manufacturing project would have to take a grassroots approach. Village potters would need to be trained in the technology and make them in the local style, using natural materials found everywhere, and educate users in proper hygiene practices. The beginnings of Abundant Water came while Sunny was working as an Australian Government Youth Ambassador and witnessed firsthand the lack of safe drinking water in rural communities.